We have expertise in Drupal and participate actively in the Drupal community. We understand Drupal well and strive to integrate Drupal elegantly and effectively. We also strive to simplify the back-end of Drupal so it is more usable to content managers. 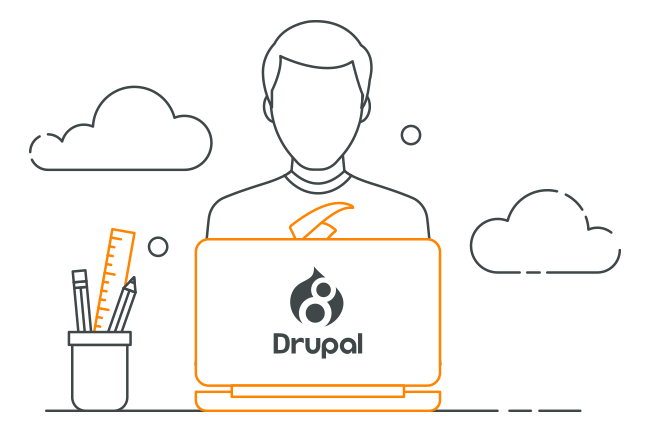 We know how to leverage the power of Drupal to its best capabilities. We have been involved with WordPress for over 10 years and are active in the WordPress community. 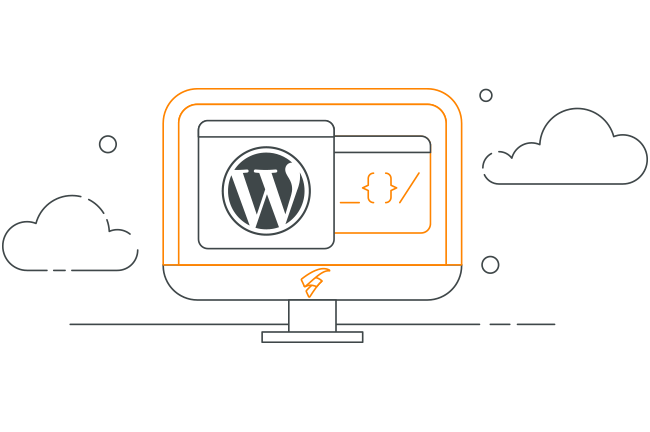 We have built WordPress as a Service platforms and leveraged DevOps to stand up WordPress websites quickly and efficiently. We know leverage WordPress strengths and mitigate its weaknesses. 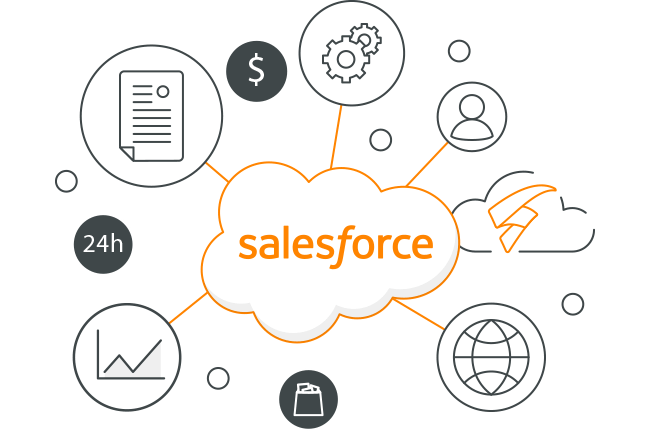 As a provider of services to nonprofit organizations and member associations, we frequently leverage the Salesforce technology and API to help provide a seamless interface, powerful functionality, and valuable reporting tools. Even though technology is our strength and one of our super powers, we do not forsake design. 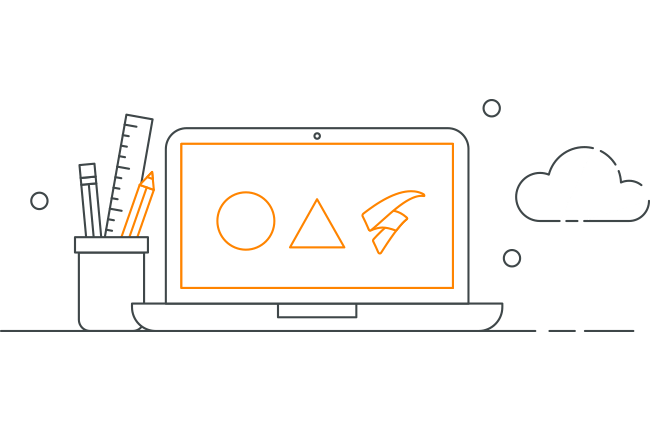 We employ design thinking, user centered design, responsive design, and intelligent design to ensure that our user experiences (UX) and user interfaces (UIs) are aesthetically pleasing and contemporary. 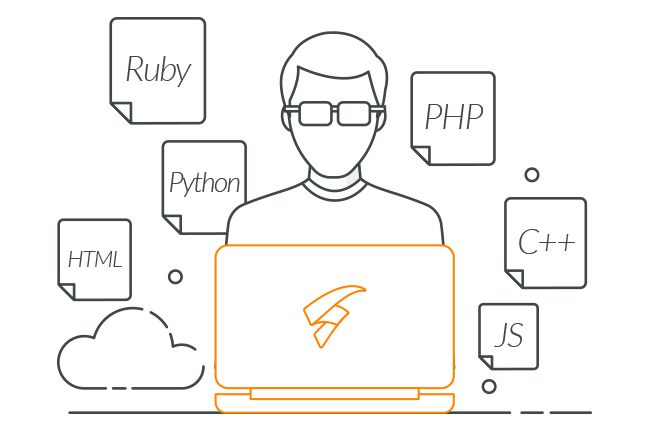 Along with systems integration, we also provide custom software development, agile development, mobile application development, and website development. We are happiest when we are coding and software engineering. Design and development is only the tip of the iceburg. The bulk of our work is long-term operations and maintenance (O&M). We strive to reduce O&M costs while recognizing the importance and necessity of O&M. Our maintenance staff has the mentality of marathon runners who know how to pace themselves, think strategically, and work methodically. 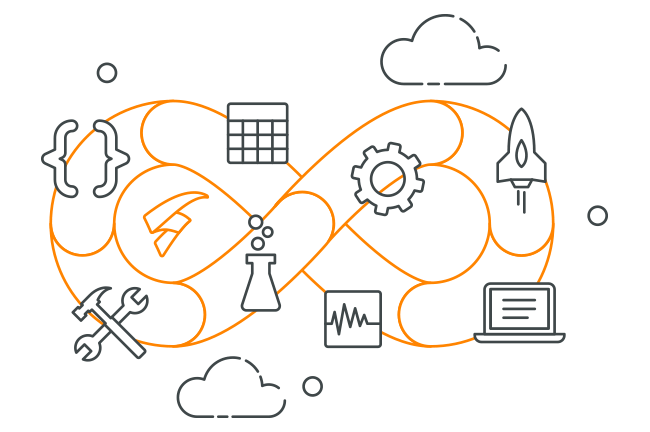 Continuous integration, continuous monitoring, continuous deployment, version control, and iterative development is one of the most important functions of our standard operating procedures. 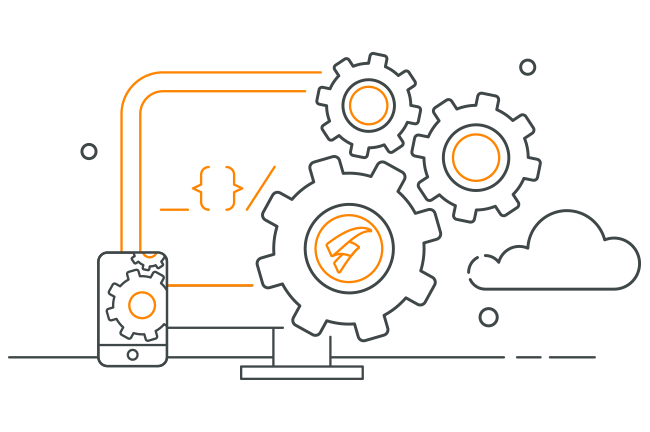 DevOps provides a solid foundation and is the backbone the way we deliver software professionally and competently.